My friend and her husband, are starting a new chapter in their lives, having both retired from their jobs recently. I have been searching for exactly the right card to send them on their way. I chose for them the saying "the best things in life are worth waiting for" to signify the best years are yet to come. I love fancy folds for cards so I knew when I found a pop-out window card on Pinterest that I had a the framework. LeeAnn Greff has a video on how to make her card found on her website here. The center of the front of the card is hooked to a z-fold on the inside of the card. I used brush markers to color the flower flourish and then stamped repeatedly. The butterflies were diecut and embellished with gems. I am rethinking this oval shape. 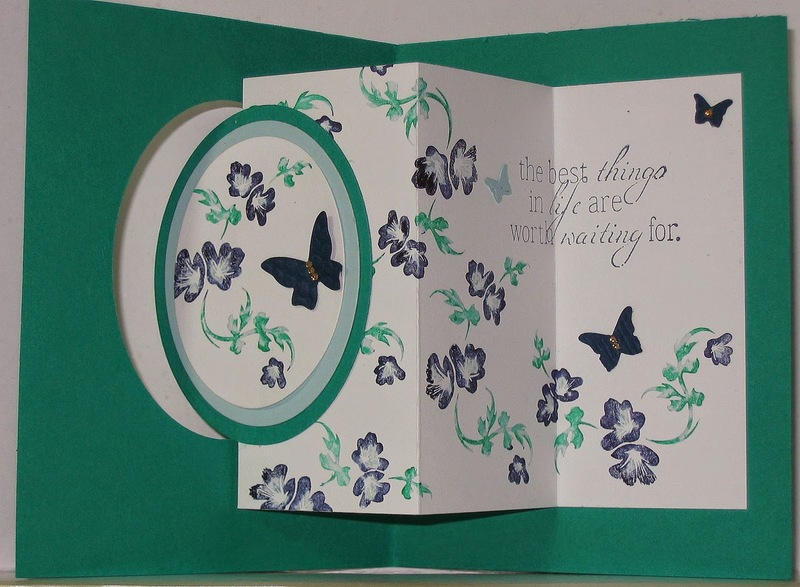 The square in LeeAnn's card fits more snugly than this oval so I might have to add a butterfly or flower in the lower left to keep it from pulling through. 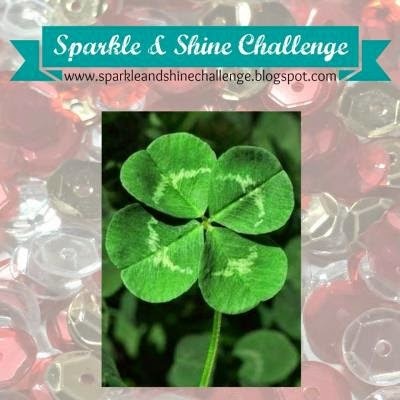 I am entering the card in the Sparkle and Shine Challenge inspired by this photo. As I sit here I see nothing but white out my window. With so much snow it is highly unlikely we will see any green this year on St Patrick's Day. I am so looking forward to warmth and flowers and butterflies, so what I see when I look at this photo is Spring. We just have to "wait for it". 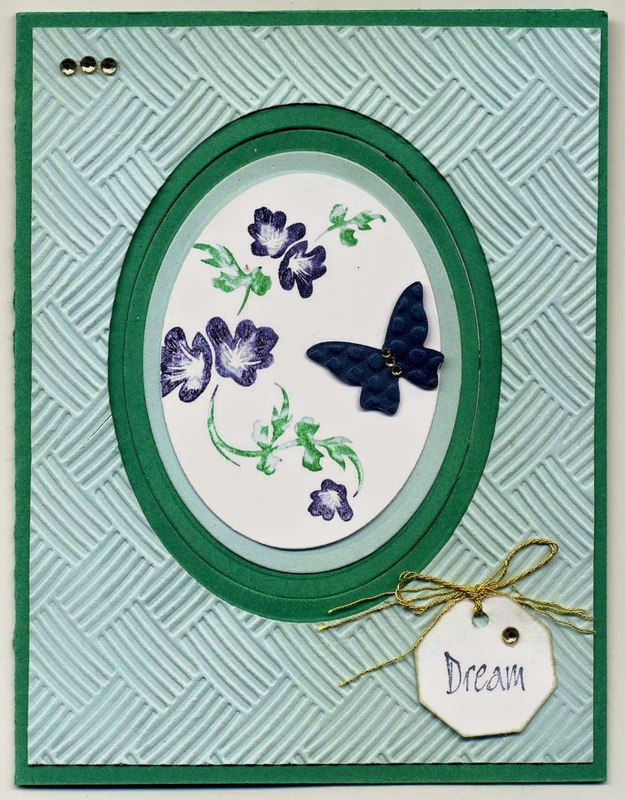 I am also going to enter my card in the Retro Rubber challenge because I embellished with a tag using the Luni Stamps "Dream". I have had that stamp and the Hero Arts flower flourish for a years. I also used a retired Glorious Green paper from Stampin Up. The other colors are Soft Sky and Night of Navy. The sentiment inside is from The Simple Things by Unity Stamps. I hope I wasn't too long-winded today. Thank you for visiting. Edited 3/9 - My friend, Susanne, reminded me that I could also submit this card on the Hero Arts blog where the challenge is Nature so I am going to run right over there. What a pretty card and that fancy fold is so impressive! Wow! Your card is so beautiful! Love that clever fold! Thank you for playing with us at Sparkle & Shine! Gorgeous card and I love the tag "Dream". Thanks for sharing the details...I am going to take a look at that video. 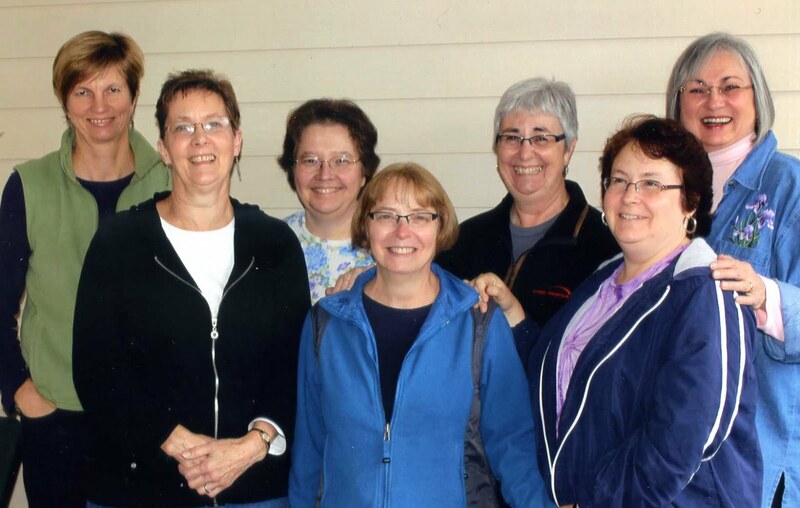 Thanks for including RRBC in your stamping fun this week!! Amazing card! Every time I look at it I see something else I like! The colors, the texture on the front that reminds me of frosting, the stamping - such beautiful stamping. But my favorite item is the sentiment. Excellent card! Thanks for playing along with Retro Rubber! Super card, my fav color! Thanks for doing the RR challenge! Love your pretty card and the Z-fold card is great! This worked so well with our challenge at Retro Rubber. Thank you for playing along and hope to see you again soon. Amazing card with wonderful combinations of color and texture! I may have to CAS this idea! Thank you for sharing your creation with us at Retro Rubber. Wow! Your card is so beautiful on the outside and the inside :-) The tag plays a perfect role on your card, subtle and doesn't steal the spotlight. 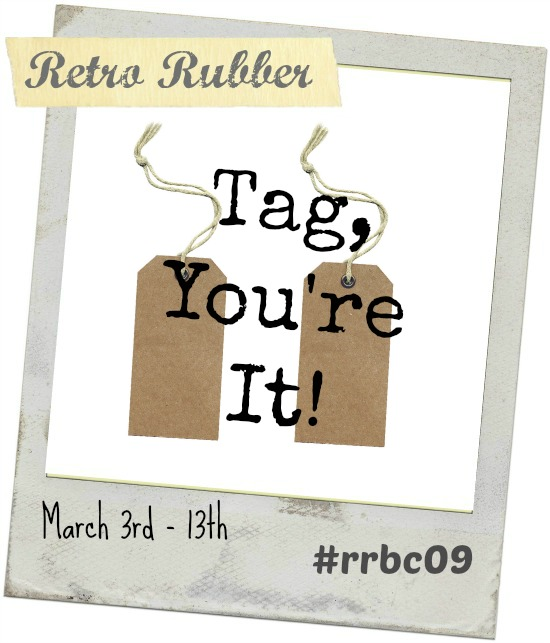 Thanks for playing with us at the Retro Rubber Challenge Blog! 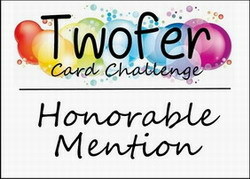 What a super fun card - I love it when someone takes it farther than just a fold!! Awesome!! Thanks for playing with us at RR!! Fabulous card fold and design Dora.